Tom is not prepared for what is about to happen when he hears the grandfather clock strike thirteen. Outside the back door is a garden, which everyone tells him does not exist. Lying awake at night, Tom hears the old grandfather clock downstairs strike ...eleven ...twelve ...thirteen ...Thirteen! When Tom gets up to investigate, he discovers a magical garden. A garden that everyone told him doesn't exist. 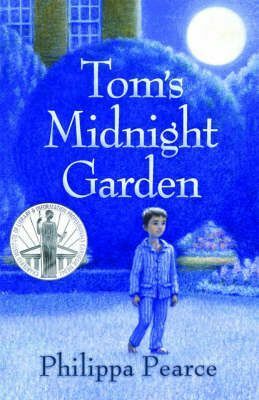 A garden that only he can enter ...A Carnegie-Medal-winning modern classic that's magically timeless.